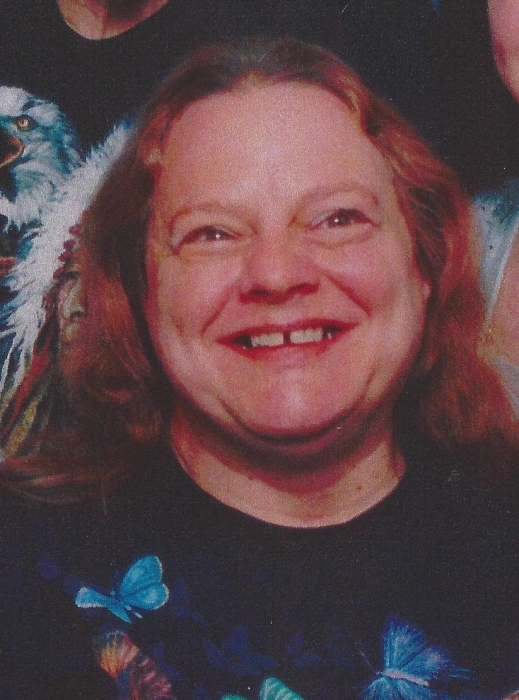 Janice Marie Young, 66, of North Branch (formerly of Oxford) passed away November 16, 2018 at McLaren Lapeer Region. She was born on July 5, 1952 at Goodrich General Hospital. She was the daughter of Clare Franklin and Frances Winifred (Cowell) Young. She was raised in Oxford, MI. In high school she played the trumpet, and graduated from Oxford High School in 1970. Janice was a line worker at Prince Manufacturing for many years. Before settling down in her later years, she loved to party. Janice was a big sports fan, who enjoyed doing crossword puzzles as well as cooking, gardening, camping, traveling and amusement parks. She had a generous spirit, giving to charities whenever she was able. Janice also loved animals. It didn’t matter what type of pet her daughters brought home or wandered in sick and injured, she gave them a home. She enjoyed life to its fullest. She is survived by her two daughters, Tamara Young and Tearina Young, her brothers Floyd Henry Young and Clare Daniel Young, her sisters Sharon Lee Adams and Karen Ann Holcomb, her grandchildren Scott Young, Trisha Hurt, and Gabriel Young. She is also survived by her close friends Jacqueline Brewer, Debbie Ricketts, and Keith Ruby and her grandkitties Sassy, Diablo ugg da bug, Stubber Butters, and Bootsie. Janice was preceded in death by her parents, Frances Winiford Young and Clare Franklin Young and her siblings Barbara Sprague, James Young, and Maurice Young. Family will be present for visitation on Saturday, December 1, 2018 from 11 am to 1 pm, with the Funeral to follow at 1 pm all at Blackburn Chapel-Martin Funeral Home. Pastor Steven Henry will officiate.